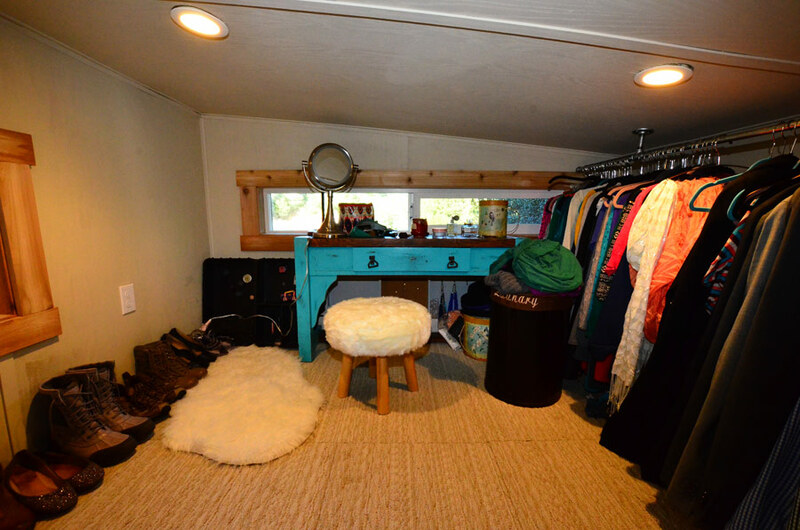 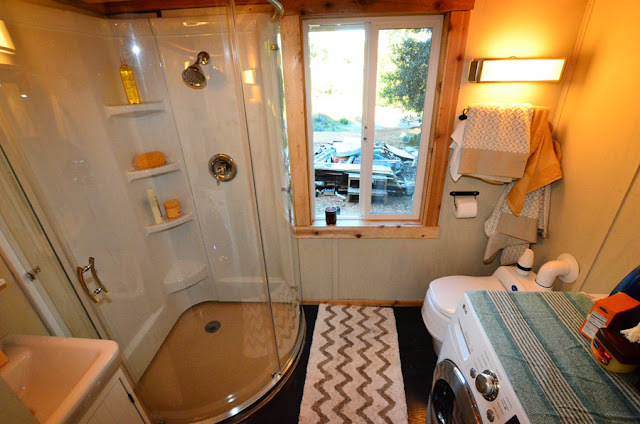 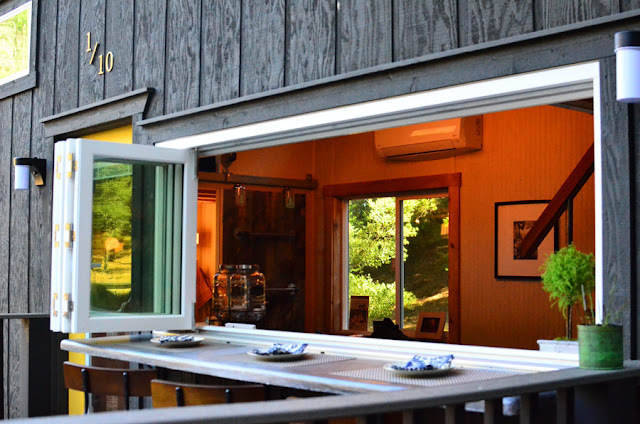 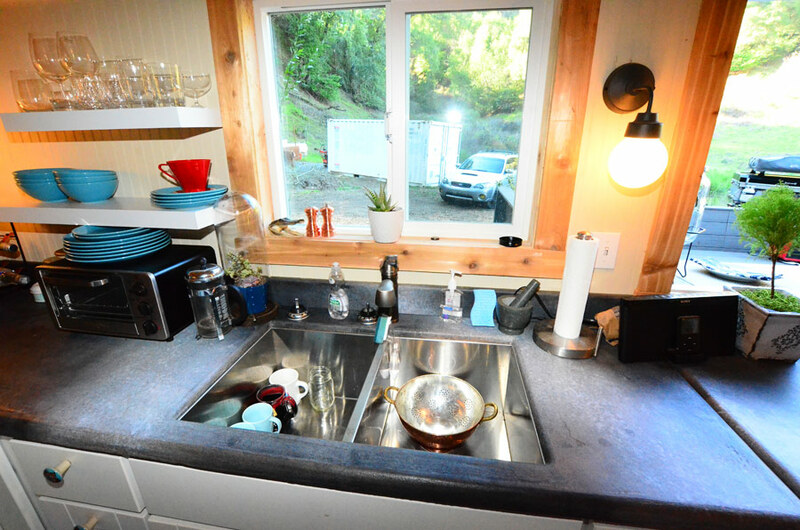 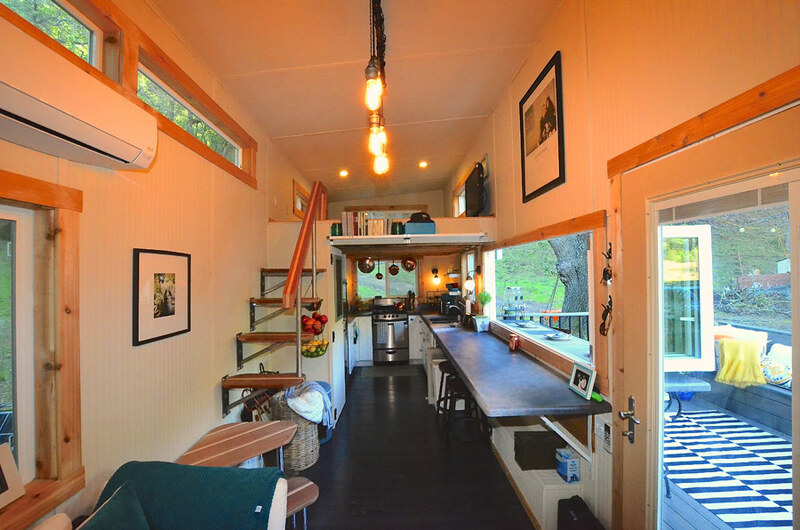 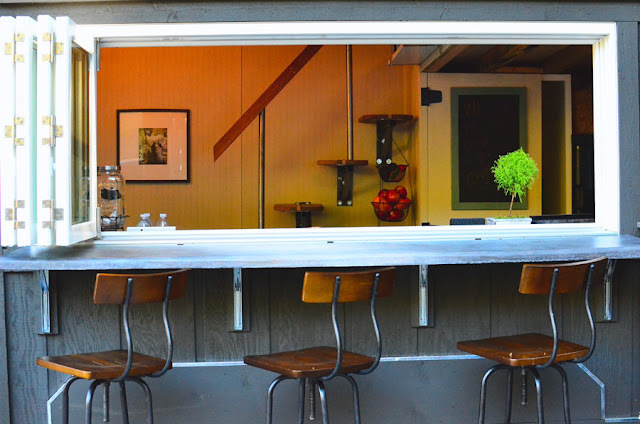 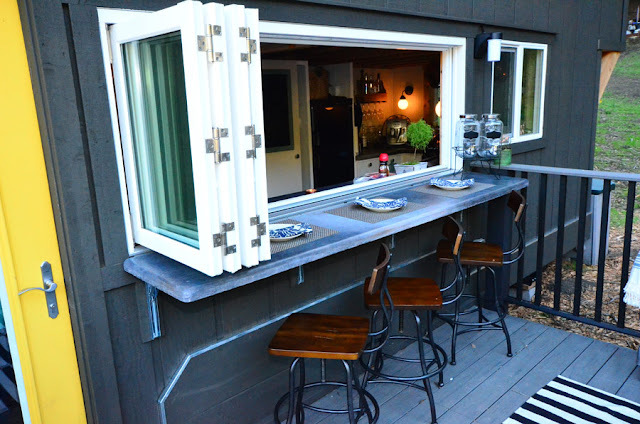 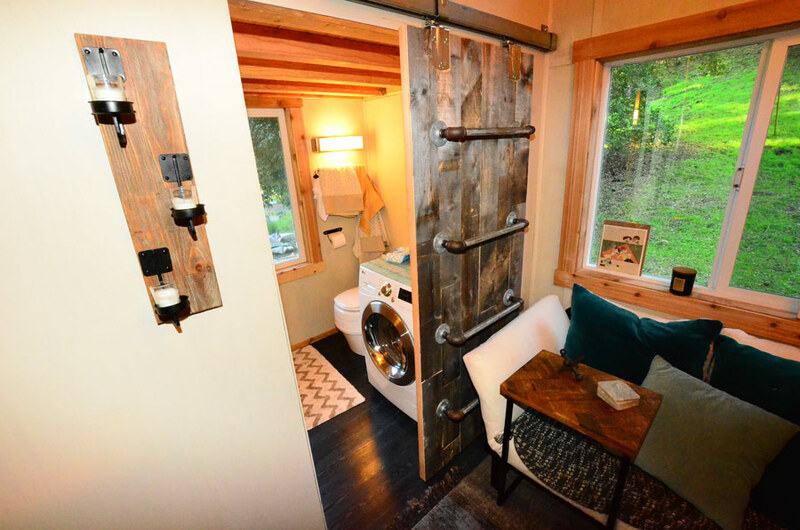 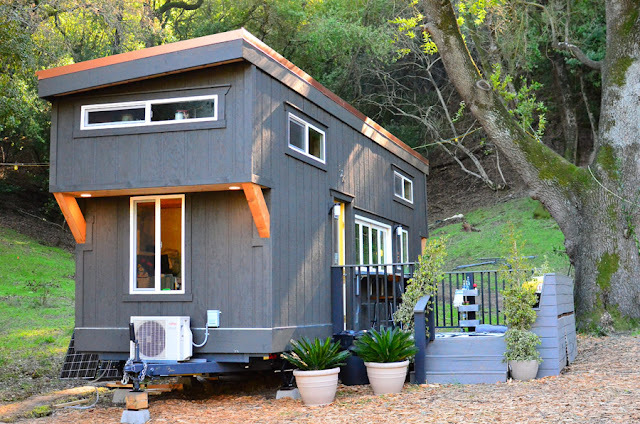 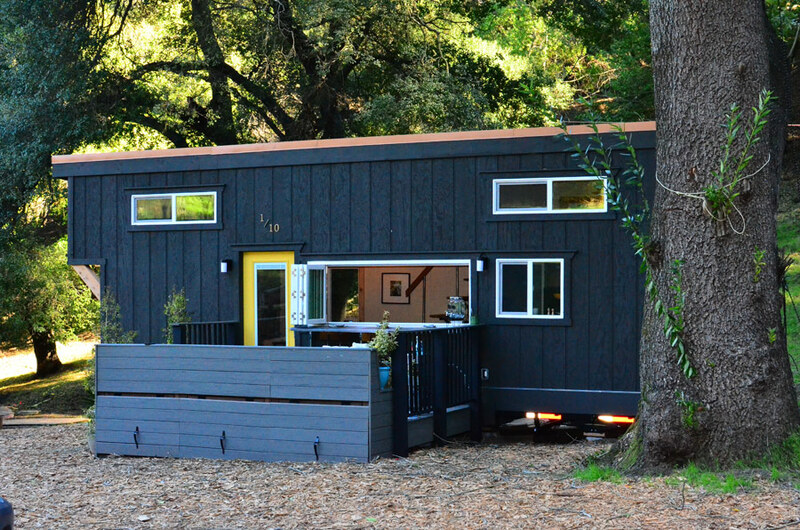 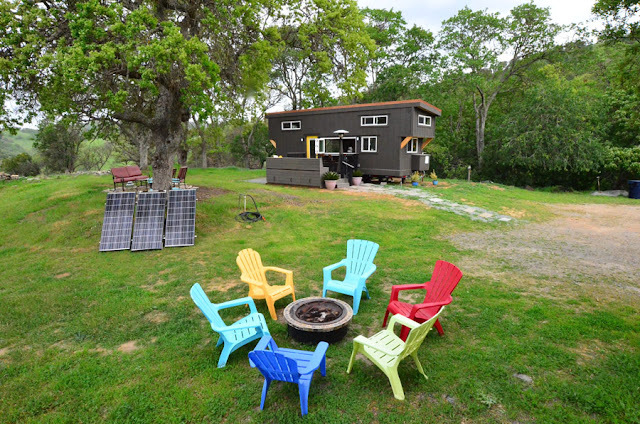 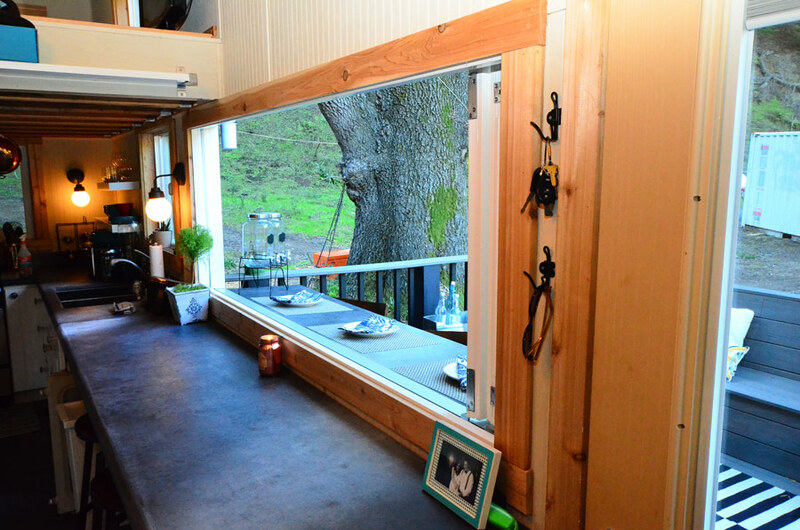 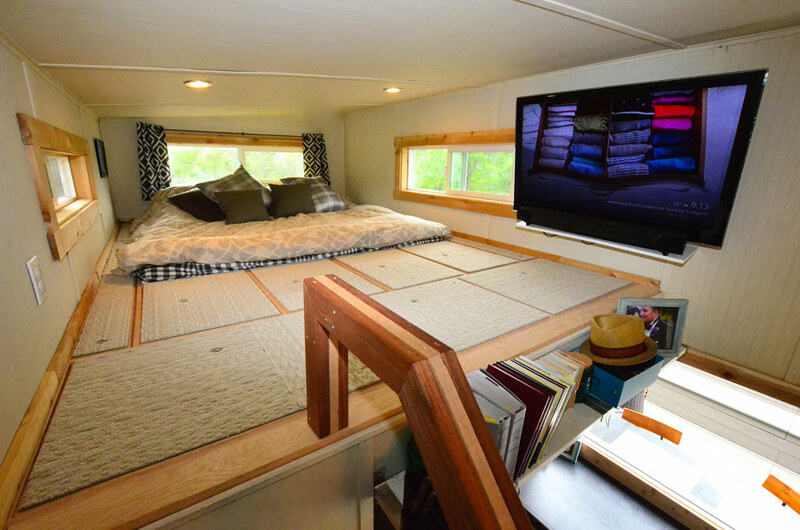 This tiny house in northern California measures just 224-square-feet. The home's owners managed to make the home in just 7 days with the help of friends. The goal of the home was to be an open space where the owners could entertain their friends and family. 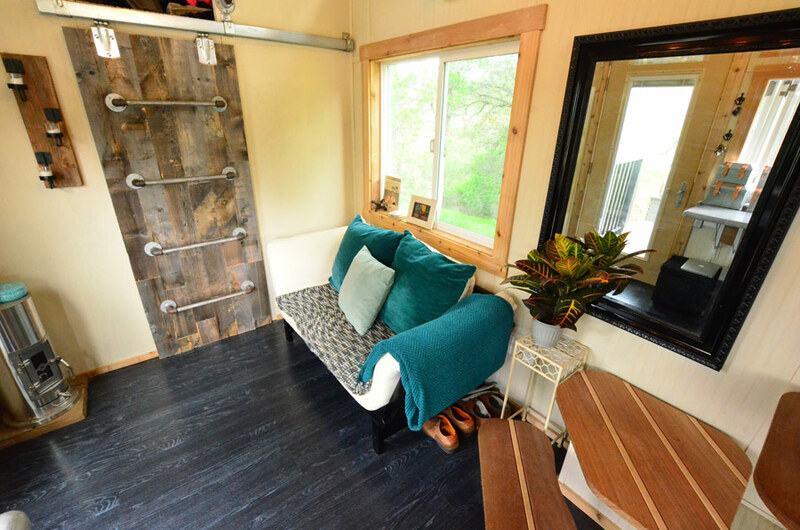 Following the home's completion, they then went on to start their own tiny house construction company called Tiny House Basics. 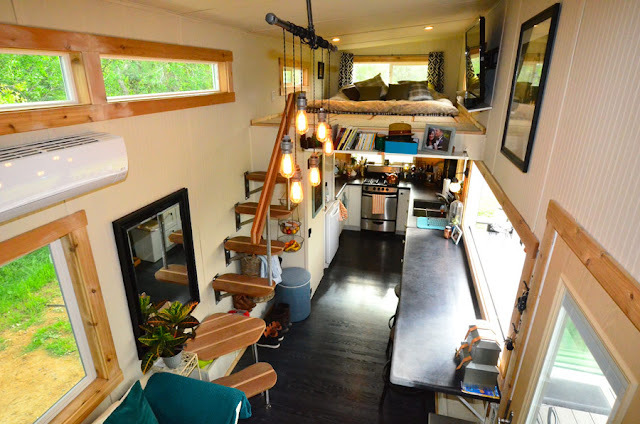 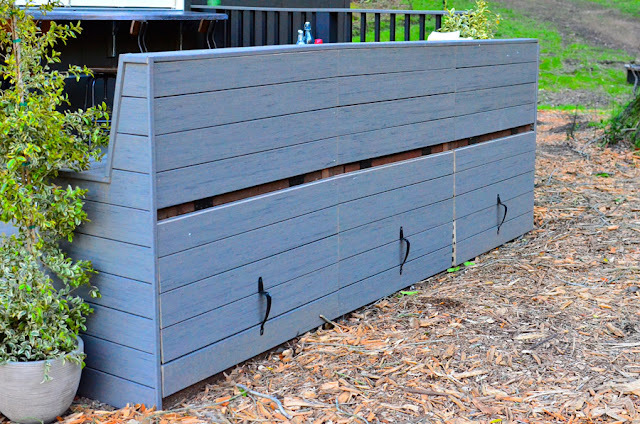 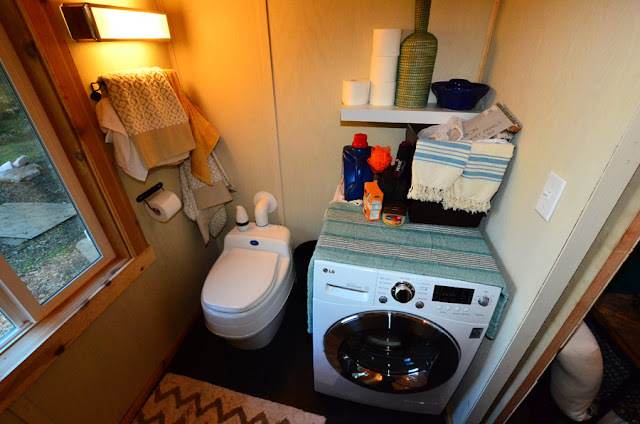 The home was also featured on Tiny House Nation! 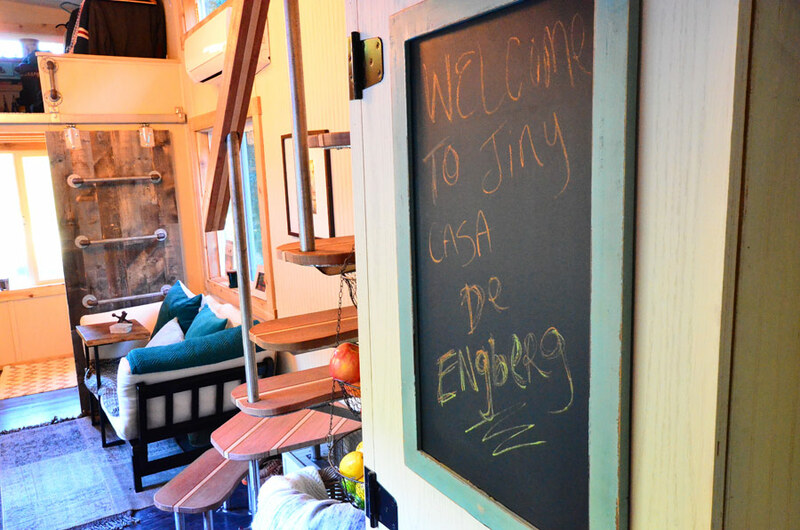 For updates on the couple's home be sure to follow them on Instagram and their YouTube channel.